Suzuki, Toyota and Honda have been dominating the automobile market in the country for decades. All three brands are of Japanese origin and can always be found competing with one another for both specs and performance. As a general conception of the public, the cars from the house of Suzuki are the least expensive while those from Honda are most highly priced. In terms of price, Toyota occupies the middle position. The new revamped Avanza 2018 model is going to offer a tough time to Honda’s luxury Civic. However, you should note that the high-roof Toyota car is going to defeat its rival in terms of space and multipurpose utility and not the Toyota Avanza 2018 price in Pakistan. Avanza is a 7-passenger MPV with amazing looks and great performance that takes you into the whole new world of driving pleasure. You can use it not only for family travel but also for the commercial purpose. On the other hand, the Civic though a perfect luxury is meant for the personal or family travels. 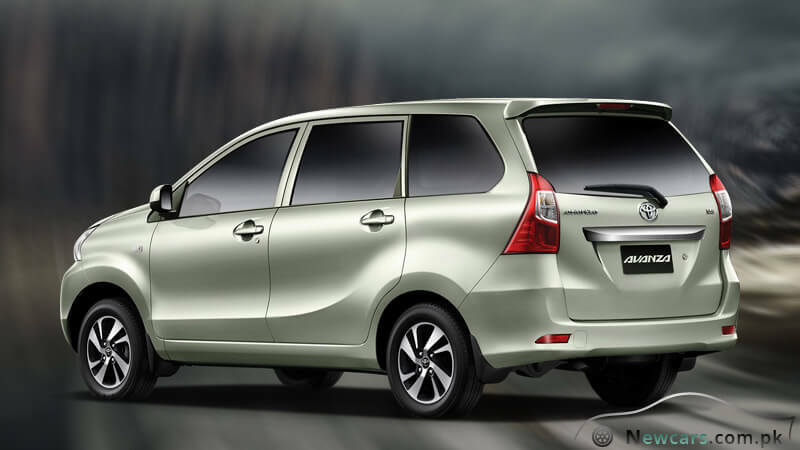 In comparison with 7 seat passenger capacity of Avanza, it has only four seats. The raised roof and increased spaciousness collectively make a significant contribution to the comfortable, luxurious and entertaining travelling experience of the car. The new spacious cockpit houses a larger center cluster that makes up almost everything the driver needs to add to their driving pleasure. The overall interior design renders more sophistication and decency to the inside of the car. 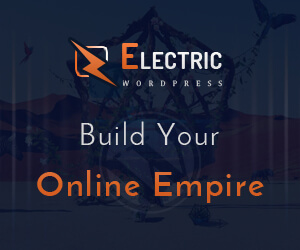 Moreover, you do have all the stuff for your entertainment while on the way. It includes the AUX Jack, IPod and a USB port. You can also use the USB to recharge you phone. 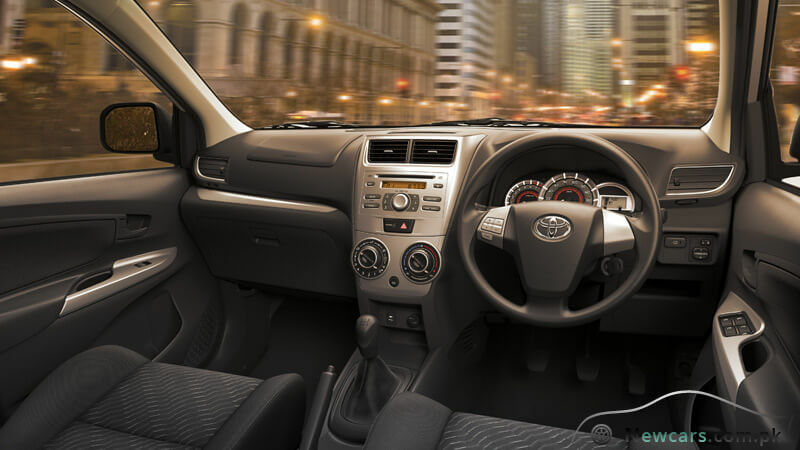 The seven-seater Avanza is equally suitable for both the long family travels and commercial usage. The increase in the number of seats has not been achieved at the expense of the passenger’s comfort. The fine, luxury-yielding material of the large reclining seats and sufficient leg space make long journeys convenient and relaxing. Also there is expanded luggage space in the cargo compartment. Using it you can carry a large amount of luggage including large items. Turning back to the dashboard and the front part, there is a new more expressive meter design. So, it will be easy for the driver to learn about the working and performance of the car including its speed in just a second. In addition to giving you command and control of the car, the Steering Wheel includes switches for controlling different systems and mechanisms. There are also switches for the audio system. It will allow you to control volume and other things without turning attention from driving and taking hands off the steering wheel. Besides emanating an air of sophistication, the class-leading exterior of the car has an aerodynamic styling. The enhanced aerodynamics serve to stabilize and smoothen the drive even on rugged roads and in the hard weather conditions. The exterior also exudes boldness and grandeur. You will realize it yourself as you go through the front and back chrome design and the innovative craftsmanship of the fog lamps. The alloy rims appear as a typical example of style and strength. 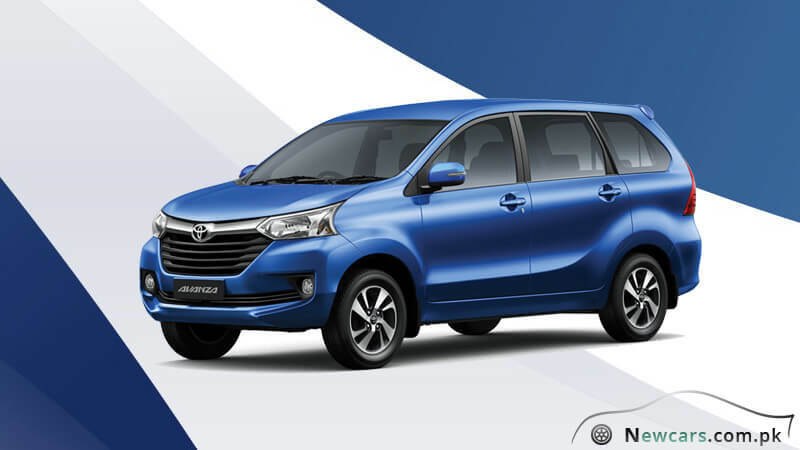 As always one of the top priorities of the Toyota vehicle manufacturers, the safety features in new Toyota Avanza 2018 exert themselves so forcefully. 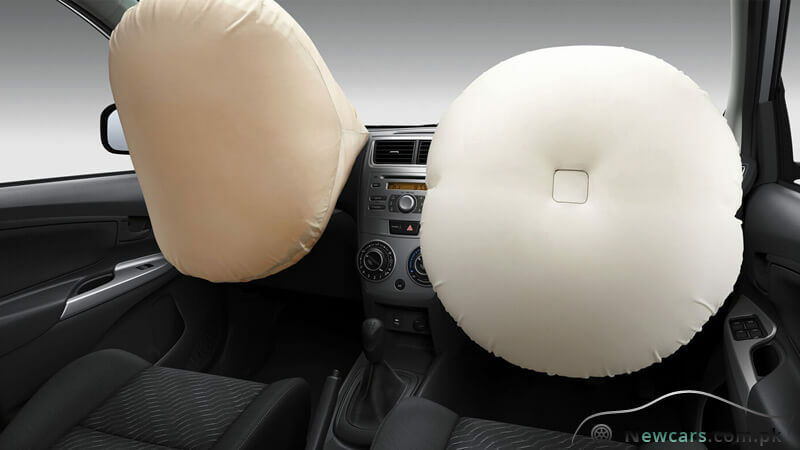 The dual SRS airbags for the driver and passenger serve as an excellent defense and provide protection in case of an unlikely event of an accident. Secondly, there is an advanced Antilock Braking System. Its functioning is reinforced by the Electronic Brake Force Distribution (EBD) technology. Similarly, the 3 Point ELR seat belts are provided on all the seats. And the seat belts on the front seats also have the additional traits of Force Limiter and Pre-Tensioner. Another important security feature is that of the "Immobilizer" supported by an alarm which acts as an anti-theft system. How does it work? Actually, it prevents the use of an unauthorized key with the vehicle. The engine can start only after it gets a unique electronic signal which is generated and transmitted to the machine as the original key is inserted into the ignition switch. In this way, you can easily protect your travelling companion against the unauthorized use of the vehicle. 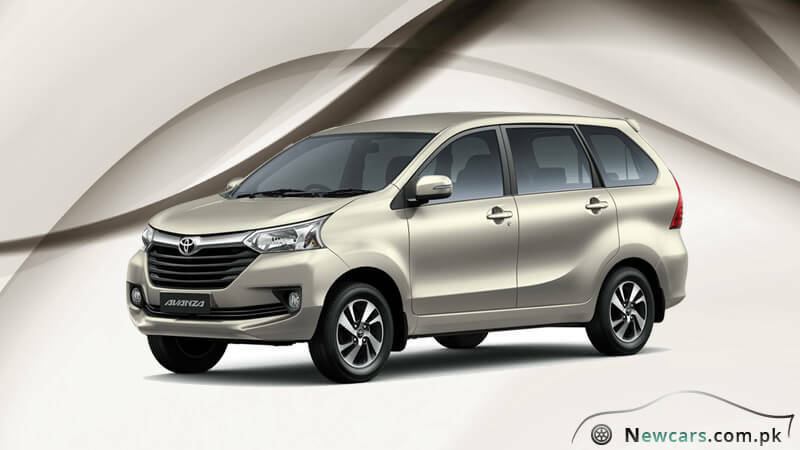 As a pack of class-leading style and functionalities, the new Avanza is not only large for the passengers but also extra spacious for the luggage storage. The safety and performance are just above the par. Overall, when put against specs standards and compared with rival brands, the Toyota Avanza 2018 price in Pakistan seems quite reasonable.